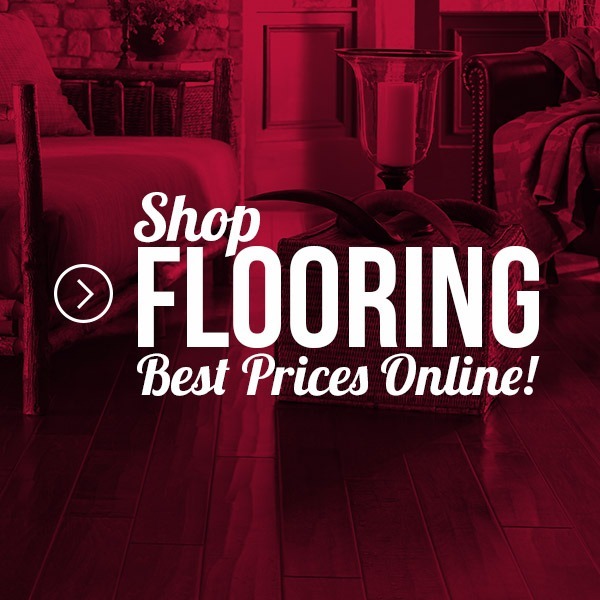 Quick Ship at St. John and Mokena locations! 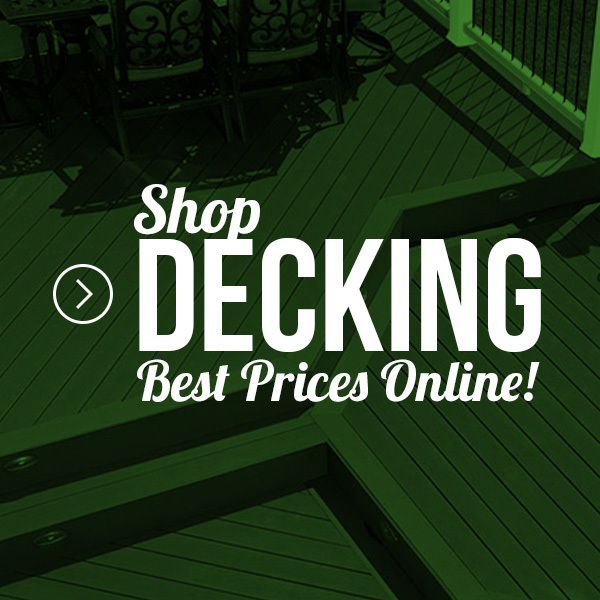 The Trex Select Collection is a simplified decking style that will give you a sense of legendary luxury to your home for a more affordable price. 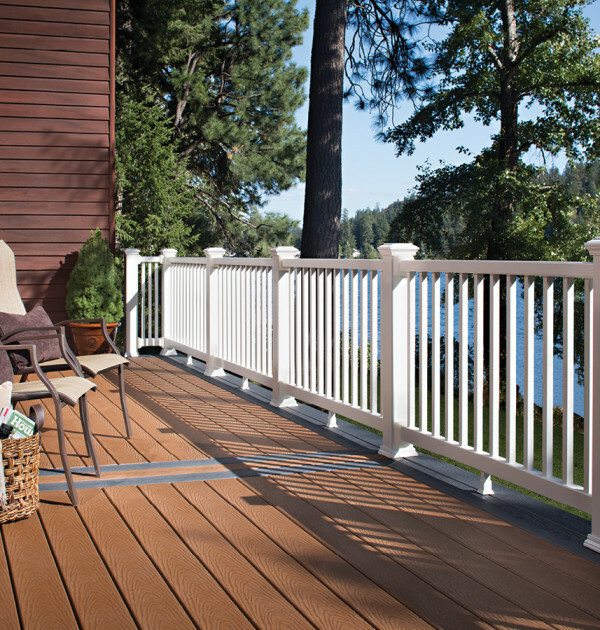 Trex Select Saddle decking features Trex’s hallmark high-performance shell technology and nature-inspired colors. 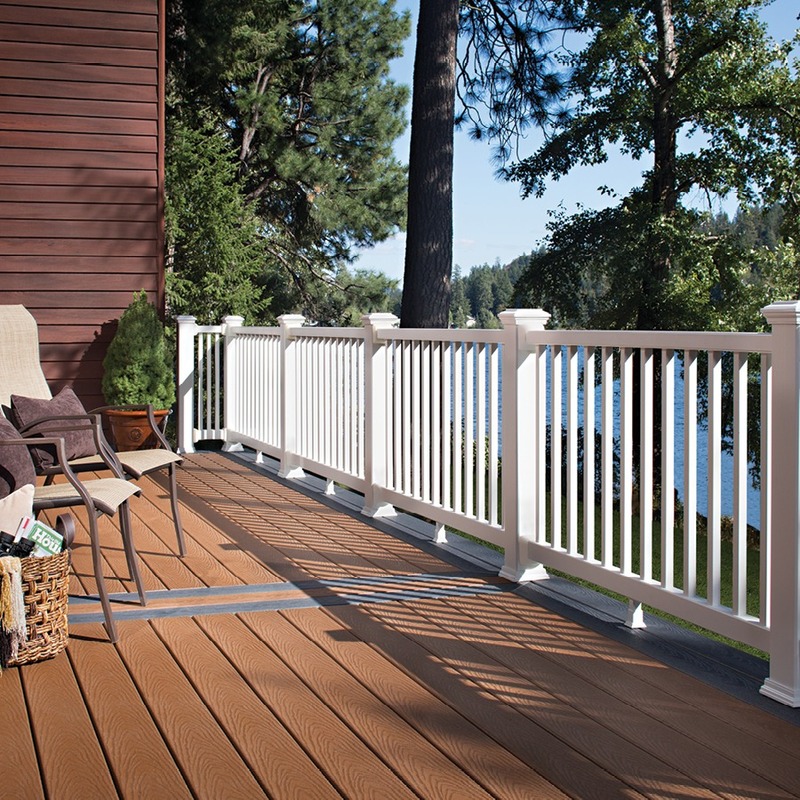 The Trex Select Collection requires ultra low maintenance and cleans easily with soap and water. 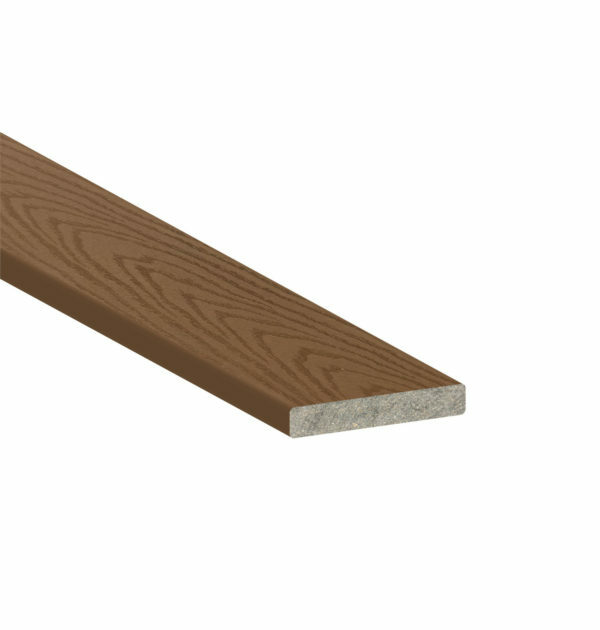 The Trex Select Saddle deck boards features a splinter-free and mold-resistant finish that is back up by Trex’s 25-year limited residential warranty. Now more than ever, you can achieve your goal of a high-caliber outdoor living system without breaking the bank. Trex Select Saddle is earth-friendly and made of 95% recycled materials, including plastic shopping bags, reclaimed wood, and sawdust.